The following video procedure relates to editing and/or removing a Third Party / Visitor to Vault. 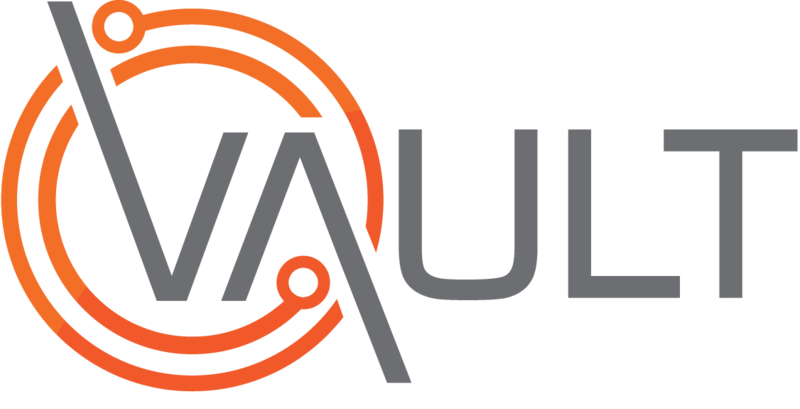 Added them to Vault (click here to learn how). Found them in the Third Party / Visitor Register (click here to learn how). [V2] Who receives a notification email when an incident is submitted via the web portal?